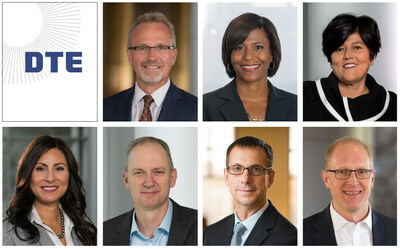 DETROIT, March 18, 2019 /PRNewswire/ -- DTE Energy announced seven senior executive rotations and promotions aimed at developing key leaders and accelerating our progress toward becoming the best-operated energy company and a force for growth and prosperity in the communities where we live and serve. "Our company is stronger when our employees apply diverse experiences to their work," said Gerry Anderson, DTE Energy chairman and CEO. "These organizational changes will enable our executives to take on new challenges with their unique insights, and I am confident they will collectively enable DTE to produce even better results for our customers, communities, employees and shareholders." David Ruud, president of DTE Energy's Power & Industrial group, is named senior vice president, Corporate Strategy & Development. 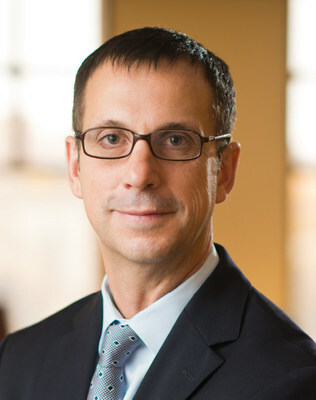 Since stepping up to lead the P&I group in 2007, Ruud has helped grow that business in the key focus areas of industrial energy services, renewable energy and environmental controls, and he has expanded the group's geographic reach and broadened its products and services to more than 60 projects in 17 states. 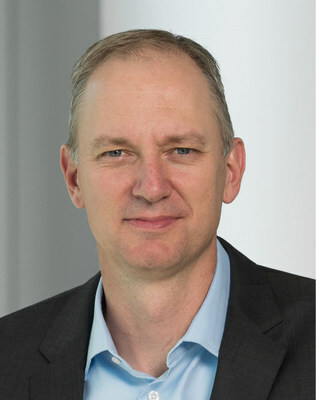 In his new role, Ruud will focus on evaluating growth opportunities and generating growth for the company, along with working across DTE's executive team to shape company strategy. Mark Stiers, president & COO of DTE Gas, takes on the role of president and COO of Power & Industrial. Stiers has led one of the nation's largest gas utilities for nearly six years, delivering safe, reliable, affordable natural gas to 1.3 million Michigan families and businesses in over 500 communities. Under his leadership, DTE Gas created a robust infrastructure renewal program and received four JD Power awards for customer service excellence. In his new role, Stiers will continue to broaden the positive impact and scale of DTE Power & Industrial's projects and services for energy intensive industrial customers across North America. 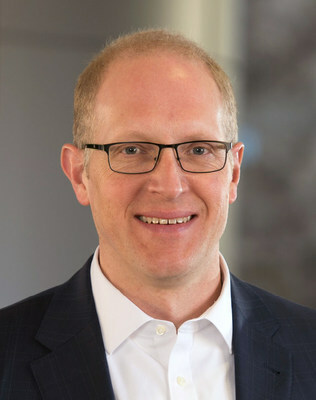 Matthew Paul, vice president of Plant Operations for the company's electric generation, is promoted to president and COO of DTE Gas. Under his leadership, DTE's power plant employees delivered affordable and reliable energy while also developing the Blue Water Energy Center, which will be the company's single largest reduction in carbon emissions when it comes on line in 2022. 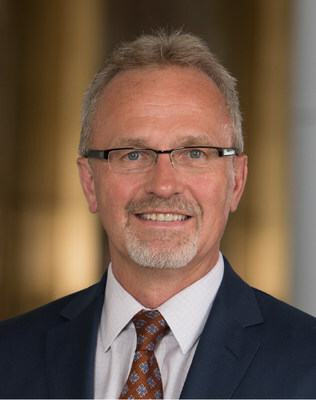 In his new role leading DTE Gas, Paul will continue playing a critical role in the company's environmental stewardship by leading efforts to reduce methane emissions by more than 80 percent while continuing to provide safe, affordable and reliable natural gas to customers throughout Michigan. 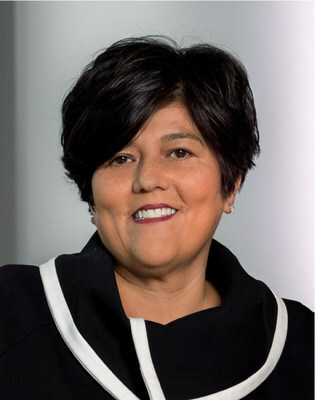 JoAnn Chávez, vice president of Legal and chief tax officer, is promoted to senior vice president, deputy general counsel and chief tax officer. 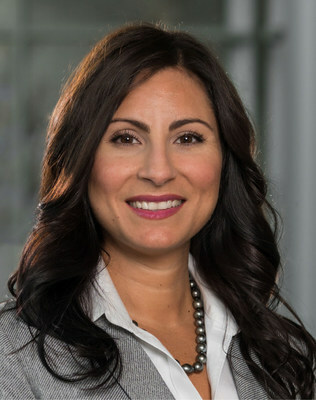 Throughout her career, Chávez has applied a business focus in supporting DTE's strategic objectives and has positively impacted business results. She is also a strong advocate and active supporter of opportunities for under-represented youth. 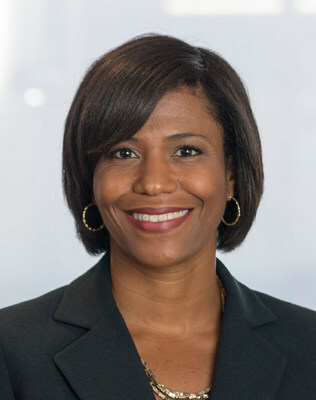 Her responsibilities include oversight of DTE's commercial, securities, corporate finance and governance, employment, litigation and non-utility legal practice groups, tax strategy and compliance, and legal investigations. Joi Harris, vice president of Major Enterprise Projects is promoted to senior vice president of Major Enterprise Projects. Harris, a 31-year veteran of DTE, leads the project management, planning and execution of the largest projects in DTE's $3 billion annual capital investment portfolio. Key initiatives span power generation, including the construction of DTE's new combined-cycle and renewable energy projects, distribution, and DTE Midstream projects, which encompass natural gas gathering, transportation and storage in the Midwest. Throughout her career, Harris has worked to inspire and educate youth historically under-represented in STEM fields. Renee Tomina, executive director of DTE Gas Operations, is promoted to vice president of Gas Operations. Tomina has led record-breaking operational achievements while leading operations of DTE Gas, an organization responsible for running and maintaining nearly 40,000 miles of natural gas distribution lines. Tomina's new role will enable her to continue driving customer-focused improvements in DTE Gas and further enhance safety performance and employee engagement across the organization. Ryan Stowe, executive director of Distribution Operations, is promoted to vice president of Distribution Operations. Since joining DTE in 2003, Stowe has worked in a variety of leadership positions driving improvement efforts across DTE's electric service centers, substations, fleet and facilities groups. In his new role, Stowe will take on increased responsibility for leading the company's multi-year effort to improve overall electric reliability, while keeping energy safe and affordable for DTE Electric's 2.2 million customers.